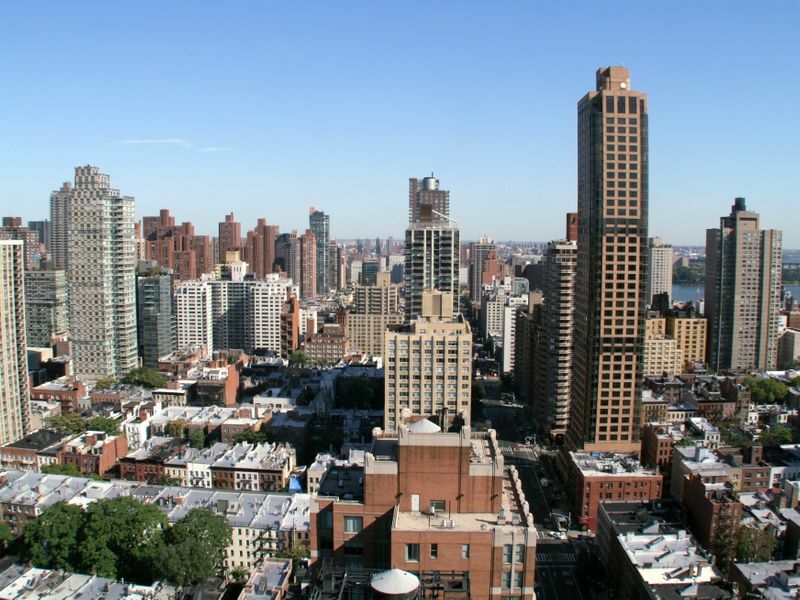 345 E 80 St is a condo located at 345 E 80th St, New York, NY 10075, in the area is commonly known as Upper East Side. Built in 1973, this skyscraper building is 31 stories tall and contains 334 apartments. It is owned by East Winds Condominiu and managed by Dorothy Vermeer, of KENILWORTH MANAGEMENT. 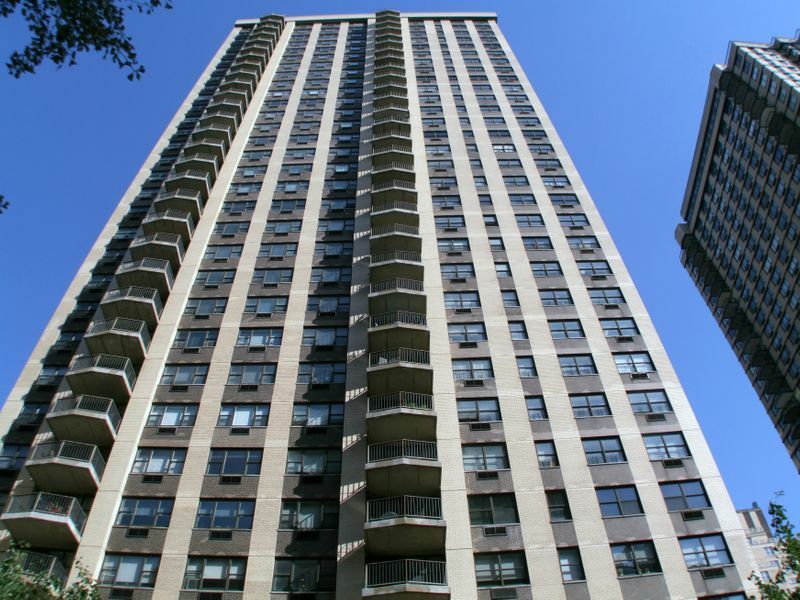 Write a Review Have you lived at 345 E 80 St? Tell our community about your experience. 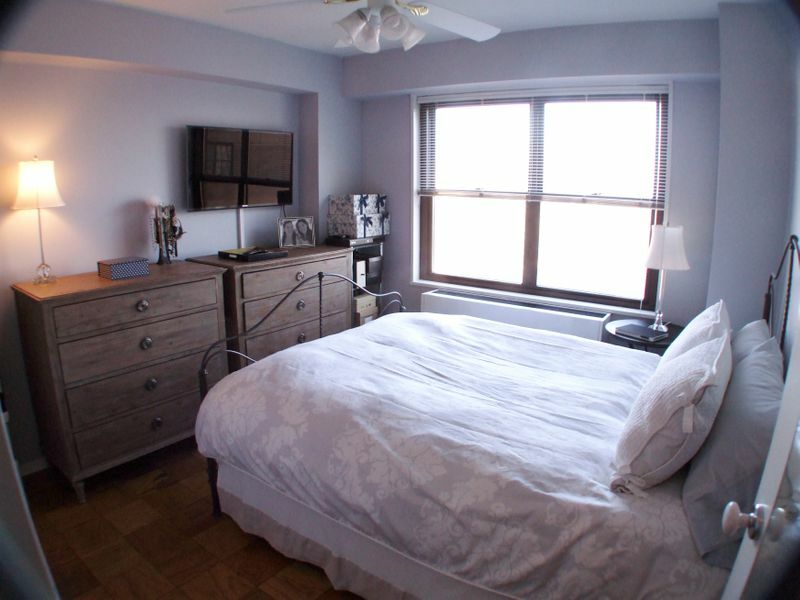 No reviews of 345 E 80 St yet. Be the first to write one!